The Coordinating Action Systems Medicine https://www.casym.eu/ (CASyM) is a joint initiative of the European Commission, several European funding bodies, companies, researchers and clinicians aiming to develop a strategic roadmap for implementing Systems Medicine across Europe. 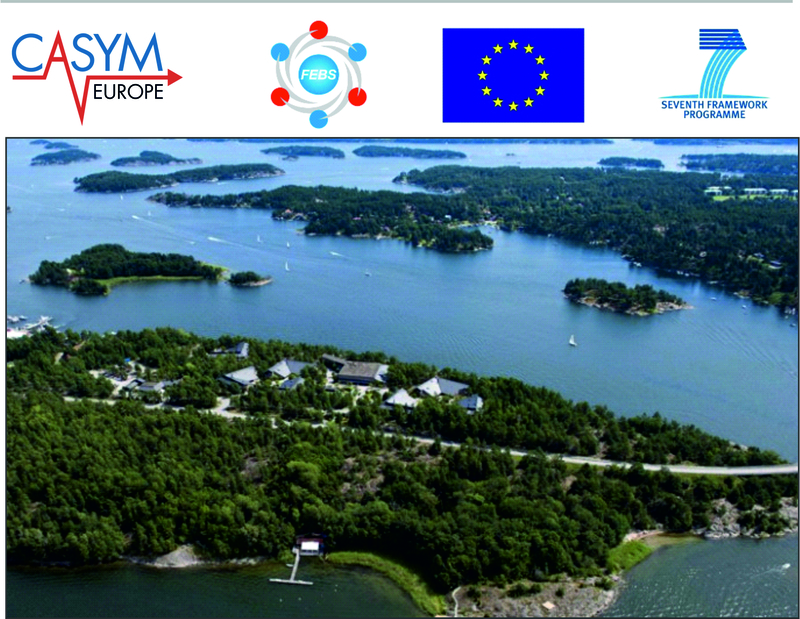 To this end we are organizing the first European Summer School in Systems Medicine [click for more] . Our primary objective is to identify and provide best in class inspirational scientific and clinical demonstrational examples of research, tools, and implementations of Systems Medicine targeting an audience of a balanced mix of postdocs, clinicians, and graduate students poised to become future leaders in Systems Medicine. Secondly, our aim is also to initiate an annual meeting place targeting faculty within Systems Medicine and related areas. Biological systems function through the dynamic interplay of large numbers of components. At the molecular level these include genes, transcripts, proteins and metabolites. At higher organisational levels the main players are cells, tissues, organs and organisms. Understanding biological systems, for instance in the context of biomedical and industrial applications, requires combining multiple diverse data sets on all components and their interactions. This integration process is hampered by the fact that in modern data acquisition technologies each concentrates on one specific component of the system, e.g. a specific type of molecule. CASyM partner ZonMw from the Netehrlands produced a short promotional videoclip about systems research and its translation into clinical practice – starting from scratch all the way to application of scientific results. As a satellite event of the 44th Congress of the Francophone Society of Chronobiology CASyM will organize the half day hands-on systems medicine tutorial “Systems approach to biological clocks and diseases” for medical doctors. The event is accredited with 6 CME credits (ECMEC) by the European Accreditation Council for Continuing Medical Education (EACCME). 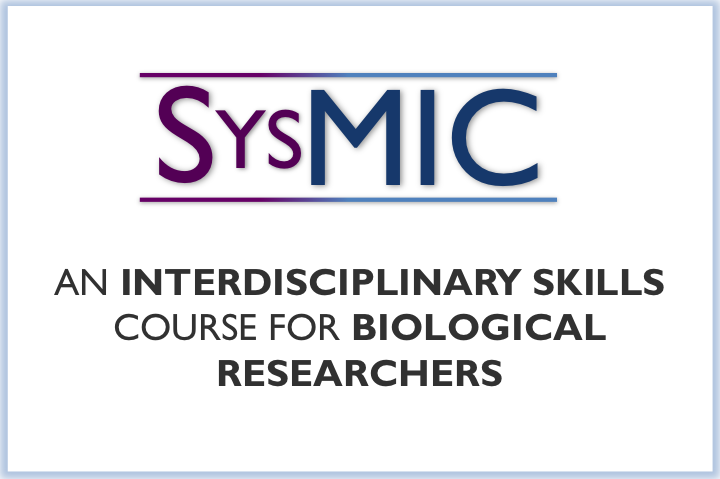 SYSMIC provides a comprehensive online course in the interdisciplinary skills for cutting edge biological research. Registration is open to start the course in Nov 2013 or Apr 2014.